The word ‘capitalism’ is a red flag. And for good reason because pretty soon someone will be talking at you about ‘The System’ or aggressively confronting you about taxes. As a culture, we need the vision and boldness it takes to discuss the system itself. Capitalism Works For Me! 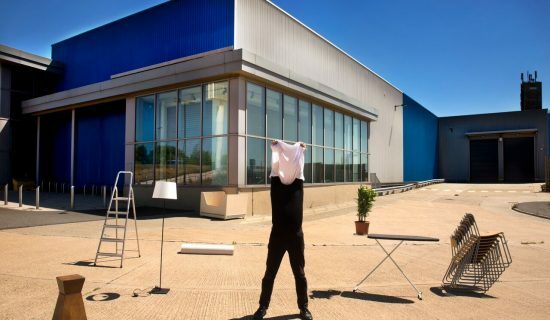 (True/False), a public installation will travel around different iconic sites in Birmingham over the course of the festival. 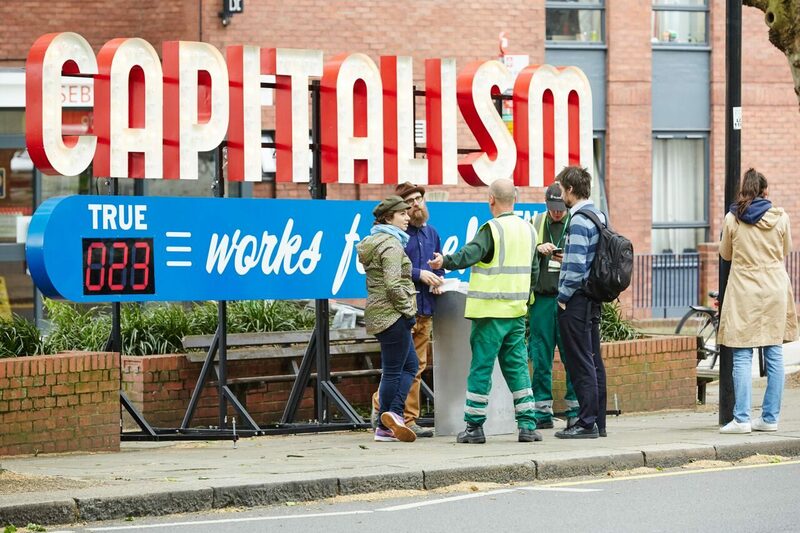 Keep your eyes peeled and tweet us using #fiercecapitalism. 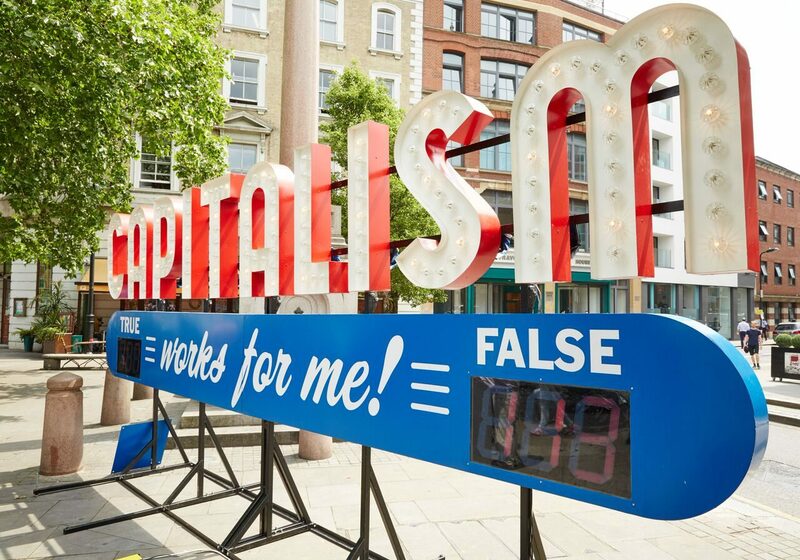 Engaging people in a deceptively simple true or false vote, the large LED-lit scoreboard sign will open up discussions about the way capitalism affects us all, inspiring critical thinking and new ideas.